Lava Thomas, “Resistance Reverb”, 2018. Image courtesy of di Rosa. 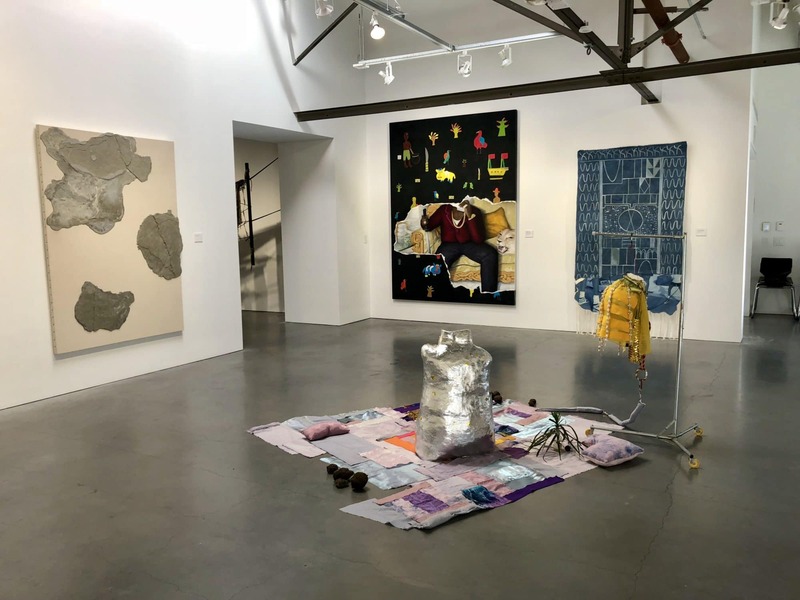 November 3, 3 to 5pm– Artist Talk and Solidarity Button Making with Lava Thomas and Mildred Howard at di Rosa Center for Contemporary Art: In conjunction with Be Not Still: Living in Uncertain Times exhibition, artist Lava Thomas will join di Rosa collection artist Mildred Howard to discuss Thomas’s current project. Thomas’ dynamic installation explores the topic of solidarity. 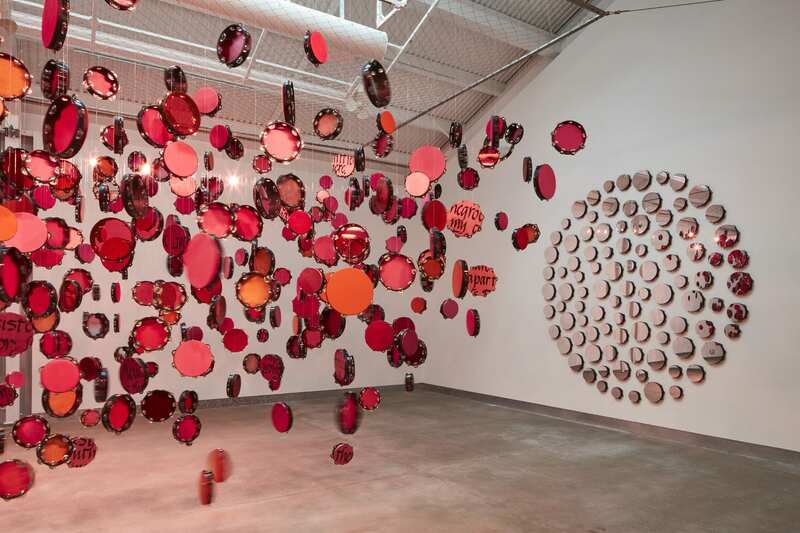 Comprised of hundreds of suspended pink tambourines covered with various media, the installation serves as a metaphor for praise and protest, and the power of collective resilience and hope. After the talk, guests are invited to hand press buttons inspired by the theme of solidarity. di Rosa Center for Contemporary Art is located at 5200 Sonoma Highway in Napa. 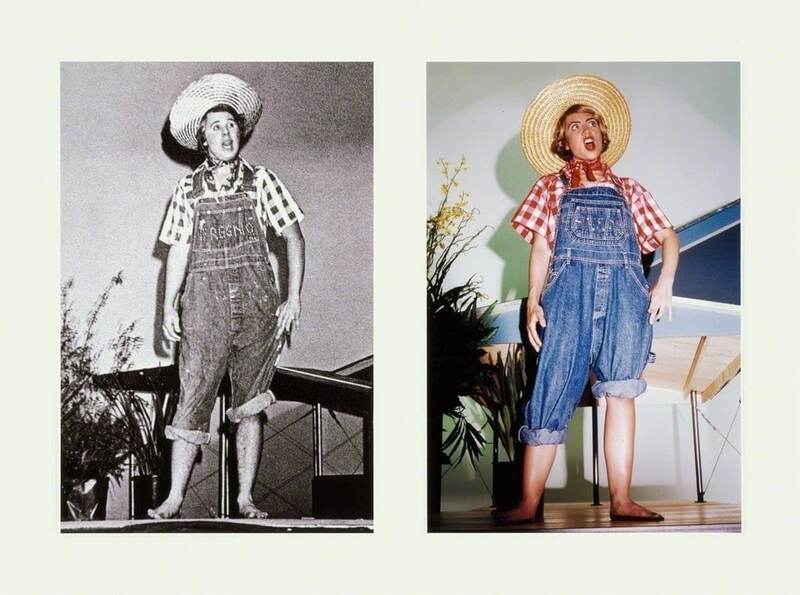 Mike Kelley, “Extracurricular Activity Projective Reconstruction #9 (Farm Girl)”, 2005. Image courtesy of Gagosian. November 3 to February 16– Mike Kelley: Pushing and pulling, pulling and pushing at The 500 Capp Street Foundation: Mike Kelley (1954-2012) was one of the most influential artists of our time. With a wide range of media, his work explores themes as varied as punk politics, religious rituals, social class, and repressed memory. This exhibition brings together artworks from Mike Kelley’s Educational Complex (1995) and Day Is Done (2004–2005) in conjunction with four iconic David Ireland artworks. 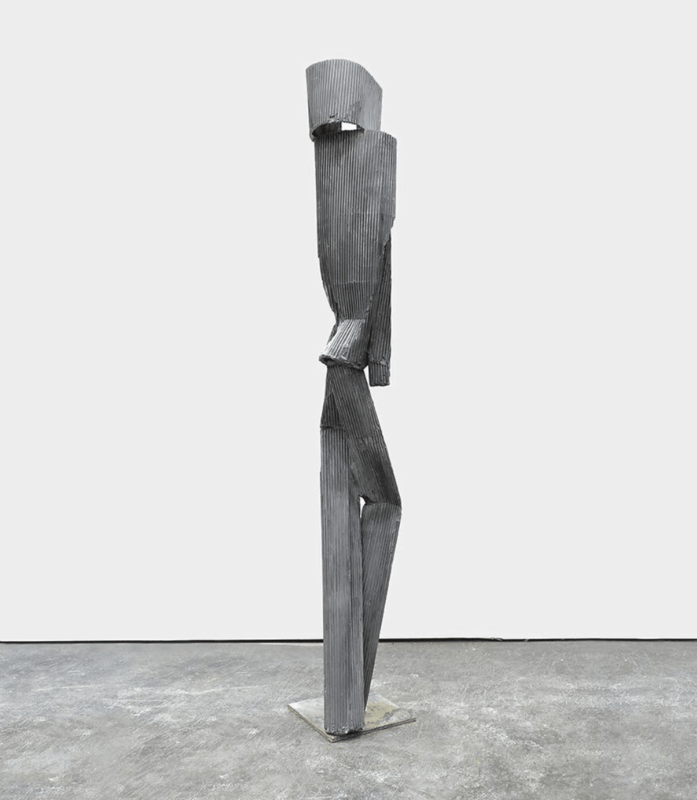 All four sculptures were made during a specific time period when both Ireland and Kelley shared an exhibition experience in Madrid, Spain, titled The Savage Garden, curated by Dan Cameron. 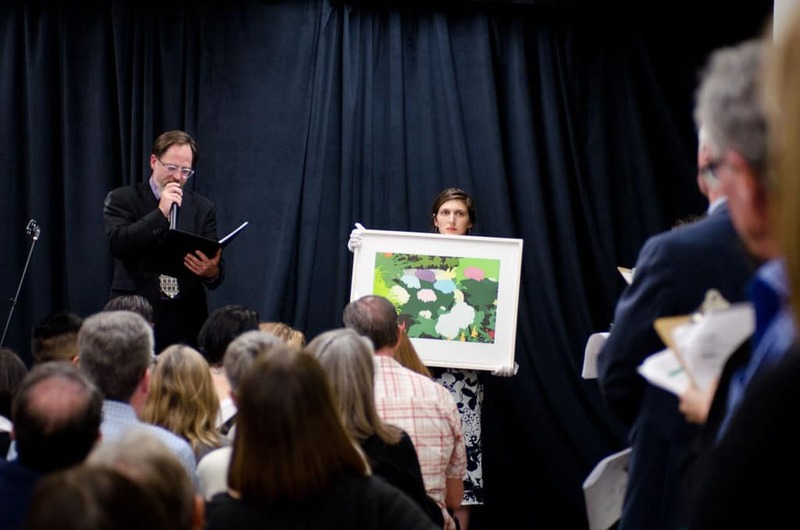 These artworks have not been displayed in 500 Capp Street in over twenty years. In expanding and reconstructing the physical infrastructure of Ireland’s home, a negotiation between Ireland and Kelley is made. The 500 Capp Street Foundation is located at 500 Capp Street. Henna Vainio, “Legs (grey)”, 2017. Image courtesy of Ratio 3 Gallery. November 9 to December 21– Henna Vainio at Ratio 3 Gallery: Henna Vainio uses sculptural casting as a method to reproduce everyday objects that result in human- like form. Her methods invoke the sense of casting in the theatrical sense of the word, as through the act of reproduction, the objects are assigned new roles or cast into performative functions. 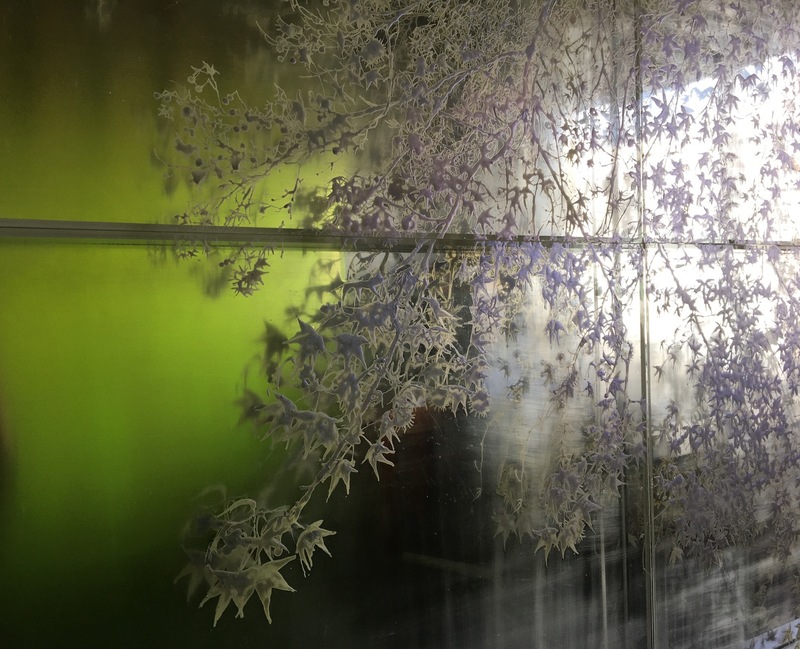 Using plaster, pigment, fiberglass, and steel, her work originates with an interest in the opposing qualities between flatness and depth, surface and structure, translucency and opacity. Ratio 3 Gallery is located at 2831A Mission Street. Bieke Depoorter, “Egypt”, 2013. Image courtesy of Magnum Photos. November 8, 7pm– Larry Sultan Photography Award Lecture: Bieke Depoorter at California College of the Arts’ Timken Lecture Hall: This award is granted through a partnership of California College of the Arts, Headlands Center for the Arts, Pier 24 Photography, and the San Francisco Museum of Modern Art and awards the artist with a residency at Headlands Center for the Arts. The 2018 winner, Bieke Depoorter makes photographic portraits and captures intimate moments as she visits people in diverse places including Siberia, Egypt, and the southern United States. Upon arrival at a new location, she approaches locals and asks to share their home for an evening. From these chance encounters and overnight stays, Depoorter develops trust with her hosts, eventually allowing her to capture the mundane moments of their lives in extraordinarily intimate photographs. 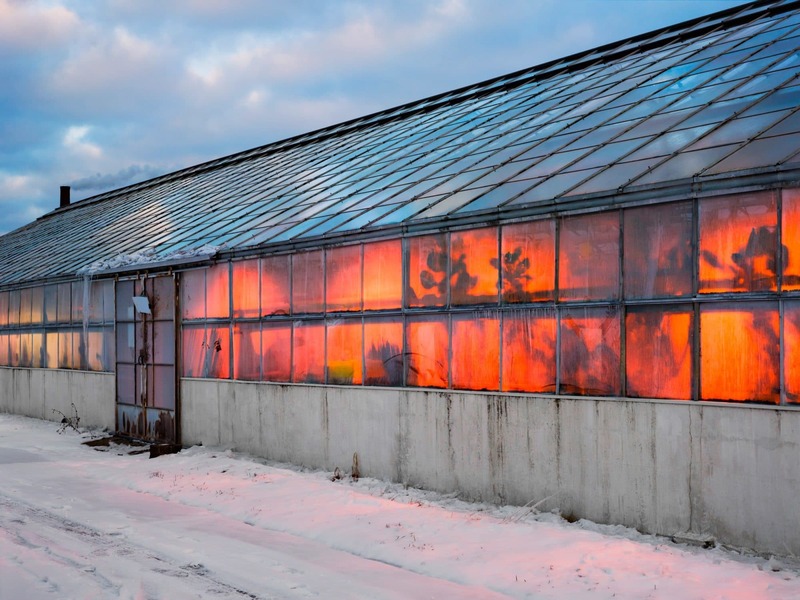 Depoorter will engage with the Bay Area photography community by giving a free, public lecture. California College of the Arts’ Timken Lecture Hall is located at 1111 Eighth Street. (left) The Musicians. (right) Ragnar Kjartansson in front of the Women’s Building. Images courtesy of C Project. November 9 to 11– Ragnar Kjartansson: Romantic Songs of the Patriarchy at the Women’s Building: Sponsored by the C Project, Romantic Songs of the Patriarchy is a three-day durational musical performance that will be staged throughout the public and private spaces of the Women’s Building in the Mission District. The audience will encounter musicians performing familiar and what at first appears to be sweet love songs but, when listened to more carefully, reveal more complex and often more disturbing attitudes towards women. Ragnar Kjartansson’s work often draws on repetition to tease out the complexity of an idea or emotion, resulting in works that are often at once joyful, funny, sorrowful, and deeply moving. Romantic Songs of the Patriarchy will continue his interest in using a durational performance to explore a complicated and challenging social issue, one that has become increasingly complex in the wake of the current cultural climate. The Women’s Building is located at 3543 18th Street #8. Reserve your ticket and time slot here. Image from last years event. Image courtesy of SFAI. 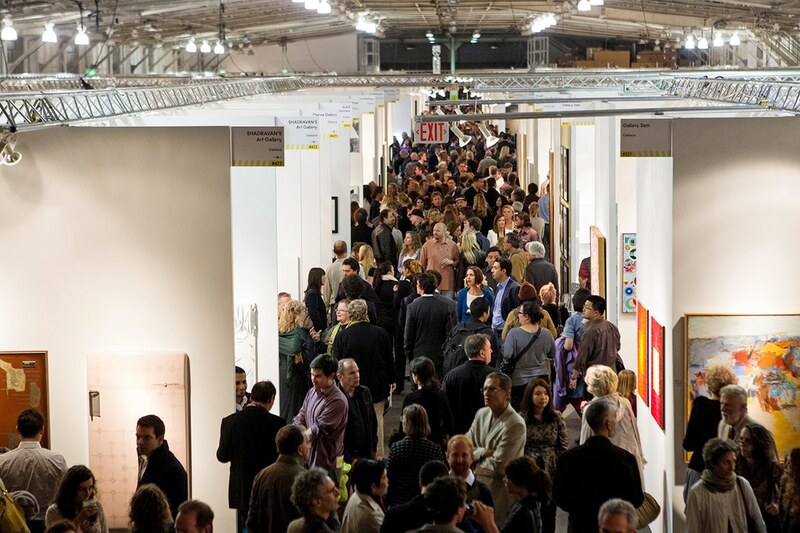 November 10 and 11, 11 to 5pm– SFAI Concentrate: Student Art Sale + Open Studios at SFAI’s Fort Mason Campus: In this once a year event that celebrates emerging artists, SFAI is transformed into a diverse salon-style art sale by current undergraduates, graduate students, and faculty. There will also be an opportunity for studio tours and film screenings. Local food and drinks will also be available. SFAI’s Fort Mason Campus is located at 2 Marina Blvd. View of Headlands Center for the Arts. Image courtesy of Tom Ide. 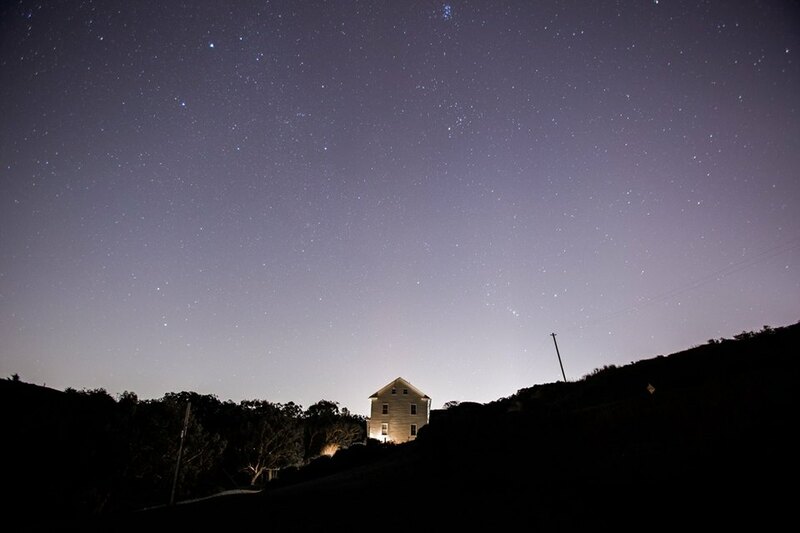 November 16, 6:30 to 9pm– Under the Stars at Headlands Center for the Arts: Headlands will close the year with an evening of art by their 2018 artists. Participating artists include Mark Allen, Tavarus Blackmonster, Sofía Córdova, Chris Fraser, Future Chorus, Fiamma Montezemolo, Jeff Parker, and Yaloo. The event will include live music, performance, storytelling, cinema, and installation. The Project Space exhibitions will be open, along with other installations inside the Main Building. Performances and screenings take place outside in The Commons— bring warm clothes and blankets. Food and drinks will be available for purchase. Headlands Center for the Arts is located at 944 Simmonds Road in Sausalito. Jenine Marsh, “Untitled (sentiment of value)”, 2018. Image courtesy of Interface Gallery. 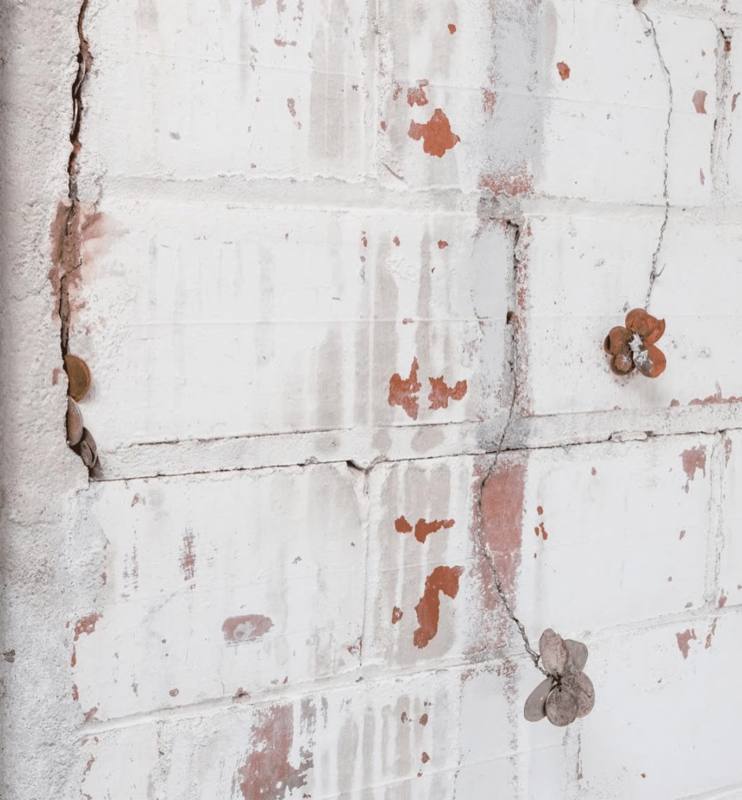 Ongoing to December 2– Jenine Marsh and Claudia La Rocco: a room at the center of the world surrounded by the noise of men at Interface Gallery: Jenine Marsh’s work will be accompanied by a newly commissioned composition by Bay Area author, Claudia La Rocco. Marsh’s sculptural installation continues her recent explorations with train-pressed coins. Marsh considers the flattening and destruction of coins as not only an anti-capitalist sculptural act, but also as a potentially feminist, transformative gesture, producing alternative modes of value and exchange which are tactile, embodied and personal. 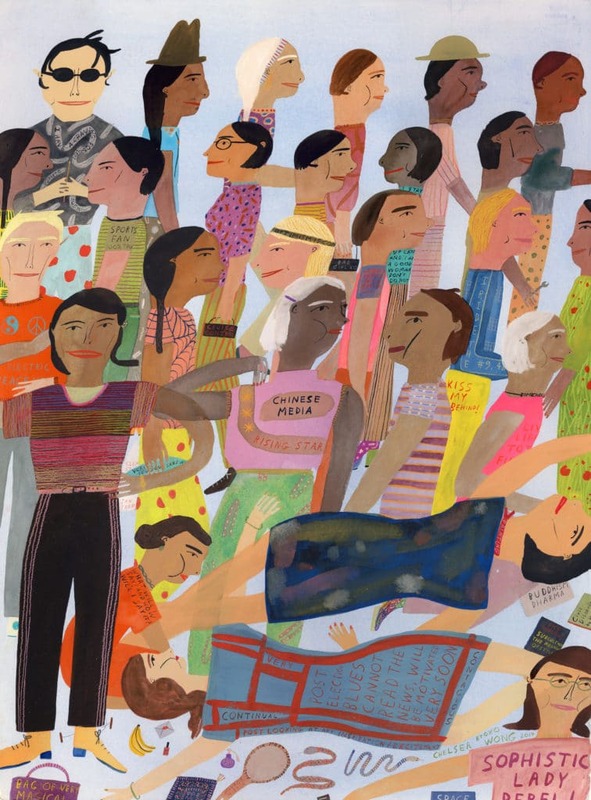 La Rocco works with found language and collage. Exploring genres, she often recycles and misuses her own writings, playing with juxtaposition and accident. She is interested in edges and textures: the materiality of words and grammar. Interface gallery is located at 486 49th Street in Oakland. Richard Learoyd, “Untitled (poppies)”, 2018. 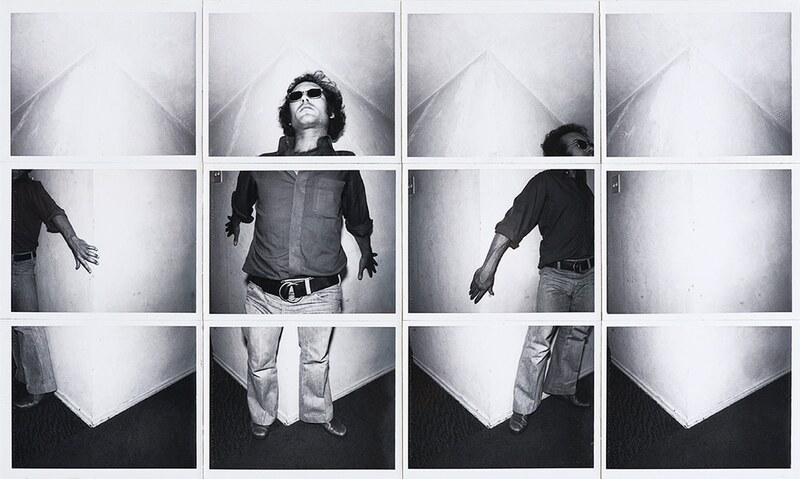 Image courtesy of Fraenkel Gallery. 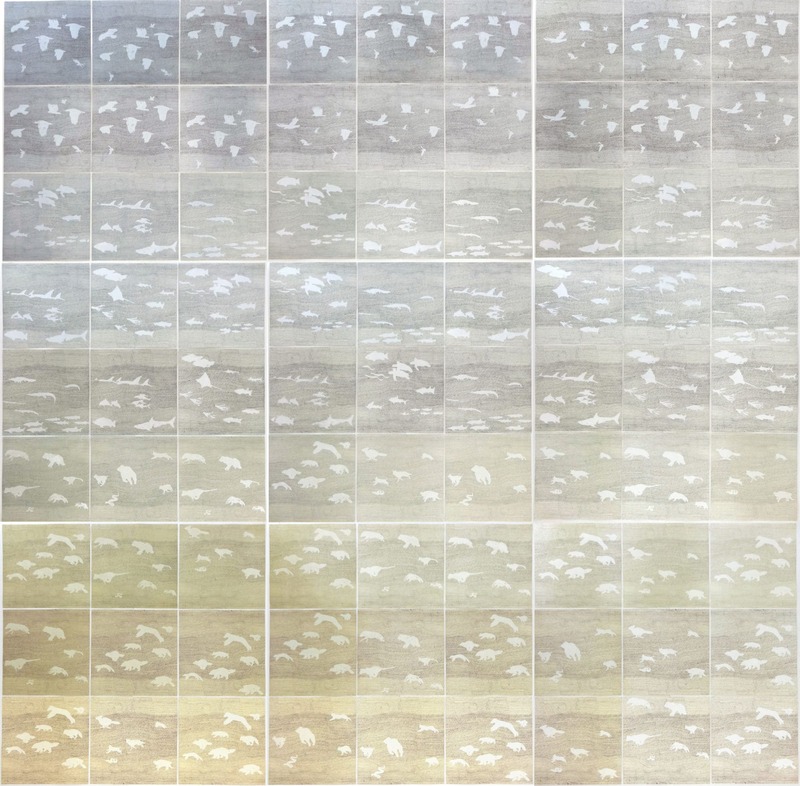 Ongoing to December 22– Richard Learoyd: Work from Two Rooms at Fraenkel Gallery: Richard Learoyd’s new large-scale landscapes were photographed this past summer in Yosemite and Big Sur. To achieve an exceptional level of detail, the black-and-white contact prints of the California landscape were made in a giant, tent-like camera of the artist’s own design. 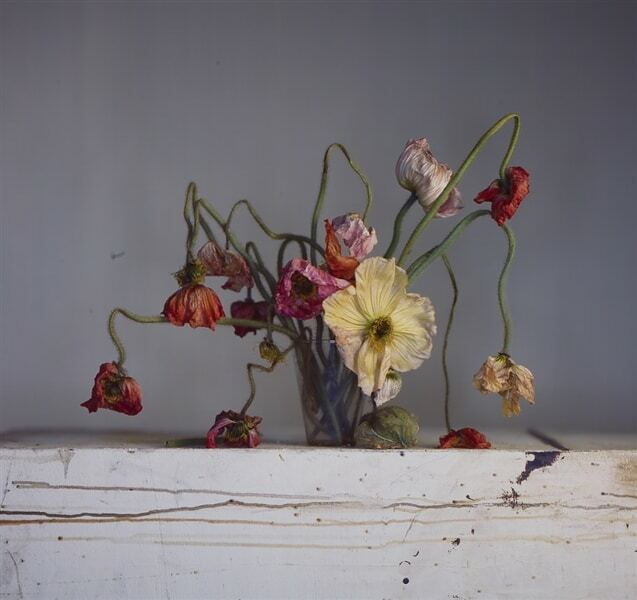 The show will also include intimate portraits, as well as new still life photographs of flowers in various states of decay; both series are one-of-kind color prints made in the artist’s studio using a room-sized camera obscura. Fraenkel Gallery is located at 49 Geary Street, 4th Floor. Chelsea Wong, “Post Election Blues, Chinese Media, Rising Star”, 2017. Image courtesy of KALA Art Institute. December 8, 12 to 5pm– KALA Holiday Pop- Up Sale at KALA Art Institute: KALA’s highly anticipated holiday sale features mark-downs of up to 50% on framed and unframed works on paper and printed goods by Kala resident artists. Proceeds support the artists and non-profit programming. KALA Art Institute is located at 2990 San Pablo Avenue in Berkeley.